Do you like your whites to be whiter (but not at all in a racist way) and a tonne more impactful? Then you, my friend, will enjoy what the PS4’s HDR games have in-store for you. The middling console revolution has arrived to a triumphant “cool, I guess” with 4K support coming to Xbox One and PS4 — that is, if you’re willing to make a mid-term upgrade. The Xbox One S/X and PS4 Pro are now out in the wild and offer 4K (though the Pro does not technically provide “true” 4K) resolutions and HDR support. With your new, slightly shinier system, you will need a 4K TV that can also handle HDR, or else the whole thing’s a bit pointless, really. You can use supersampling with your Pro on a 2K/1080 TV, but the difference is really not that noteworthy. After stumbling around Amazon for the 4K set you need, you will be able to experience high-dynamic-range for your HDR compatible PS4 Pro. What Is PS4 HDR & Do I Need It? 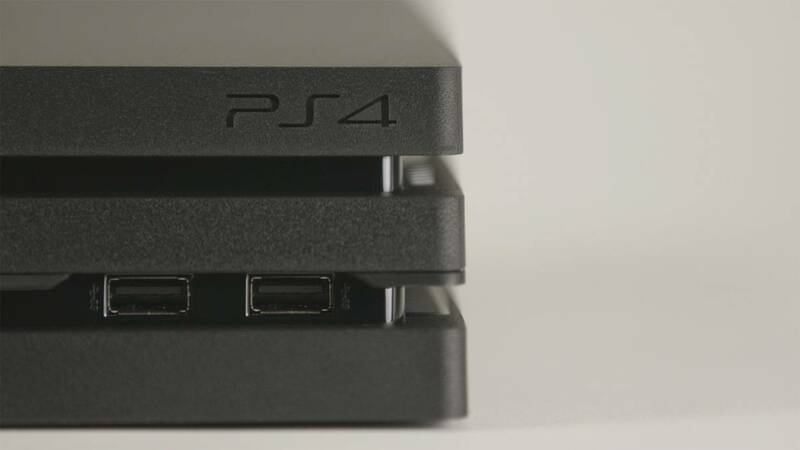 So, what does HDR on your PS4 entail? The most basic explanation is subtle differences in visual quality, such as more complex primary colours that are better defined and designed to be more realistic. If you compare, for instance, HZD in non-HDR and in HDR, the HDR version looks tonnes more vivid, especially when out exploring its beautiful open world. It’s been around in photography for a while now; you may have even been able to use it on your smartphone. But with its adoption in gaming, don’t be surprised to see it become the norm before too long, especially as we move closer and closer to the next generation. As for whether you really need to buy a PS4 Pro and a HDR compliant TV, that’s really up to you. It’s ultimately a luxury that may not be worth the price of the upgrade; you’re looking at at least (and this is at the very least) $600 for a Pro and TV. With the new generation not that far away (analysts expect the PS5 in 2020), you may be better off waiting a little while longer. The amount of PS4 games that support HDR isn’t exactly a list that will go on for pages and pages, but it’s a good start. There will be more to come in the future, so we will add to this list below as they’re revealed. It seems to more of AAA thing currently; there aren’t that many indie games making the step up. A couple of things to bear in mind with HDR: you will have to unplug your PSVR headset to use HDR on earlier models as they do not allow HDR pass-through, which has been fixed for the new PSVR headset. In addition, captures taken may appear slightly different when uploaded because of HDR. Finally, you will have to ensure HDR is turned on on your TV itself to make it work with your Pro. The PS4 Pro is out now and is available in bundles on Amazon for relatively good prices. If you’re searching for a good 4K TV to go with it, you can’t do much better than this Samsung 40″ without making your bank hate you. Looking to get a little bit more out of your PS4? Find out if PlayStation Now is worth it.